Best special-effects guy ever. Images from Sunset Gunshots. 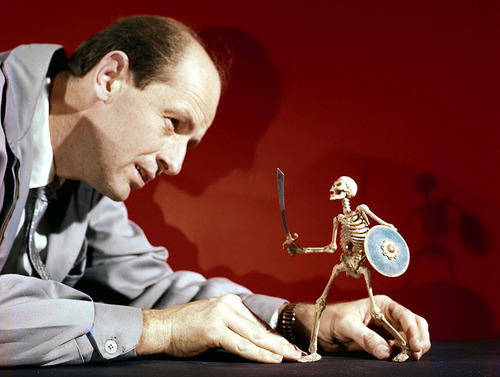 The Skeleton Army from Jason and the Argonauts. Still the scariest, and still my favorite. They were brilliant! It's still my husbands favourite film ever.